So, the family is getting ready to travel to my mother-in-law’s for Thanksgiving. I am doing the turkey this year and I had planned a lovely Madeira accented gravy of the pan juices fortified with chicken stock. But she calls me the other day to tell me that she’d been watching Rachel Ray and Rocco was on the show talking about the fact that you really didn’t need to go to the trouble (as if it is) of making gravy because all you need to do is add HEINZ PORK GRAVY to the pan drippings. When does stirring a little Wondra into the turkey drippings and adding a little stock drive you INSANE? Rocco drives me insane. Here is what’s in Heinz Pork Gravy: Pork Stock, Water, Modified Corn Starch, Wheat Flour, Salt, Monosodium Glutamate, Cooked Pork, Beef Fat, Sugar, Chicken Fat, Caramel Color, Natural Flavor, Spices. Geez. But I bit my tongue with mom-in-law and I will take my precious turkey drippings and add a jar of glop to them for gravy. 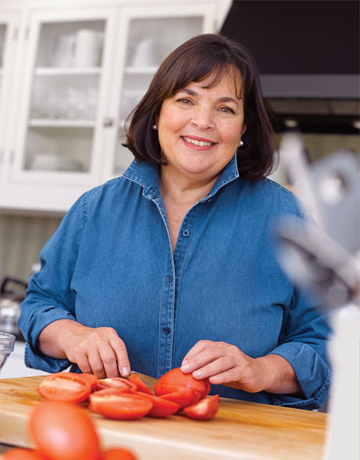 To add something slightly positive to this post, here’s a recipe for really good turkey gravy from Ina Garten, who really knows her way around the kitchen and would never consider jarred pork gravy for any application under any circumstances.